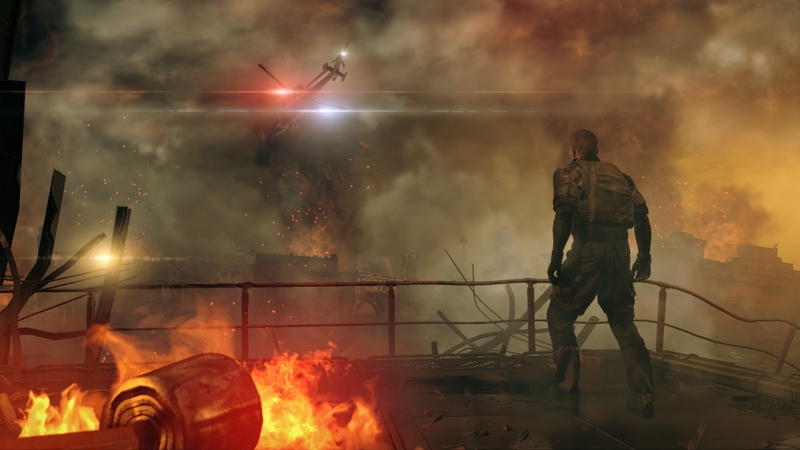 Following the evacuation of Big Boss and Kazuhira Miller from the besieged Mother Base, a wormhole opens in the sky and absorbs the offshore plant as well the remaining Militaires Sans Frontières soldiers. 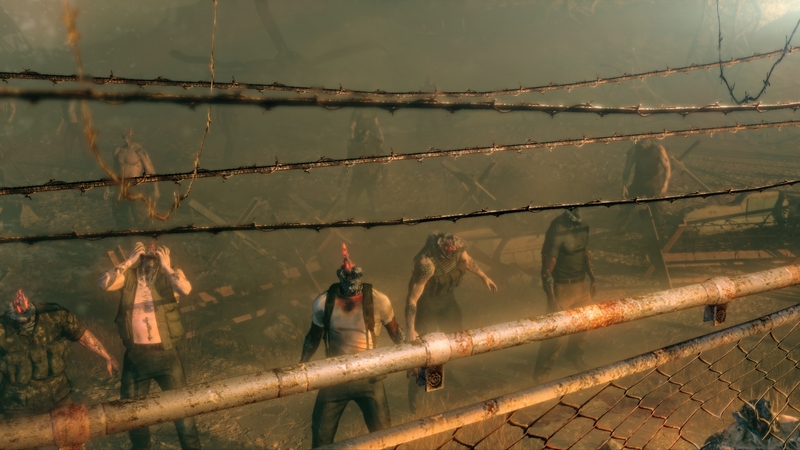 The soldiers are transported to an alternate reality along with the remains of Mother Base, to find the world full of hostile, crystalline zombie-like entities known simply as "creatures". Their goal is to find materials and do anything they can to just go back to their own world. 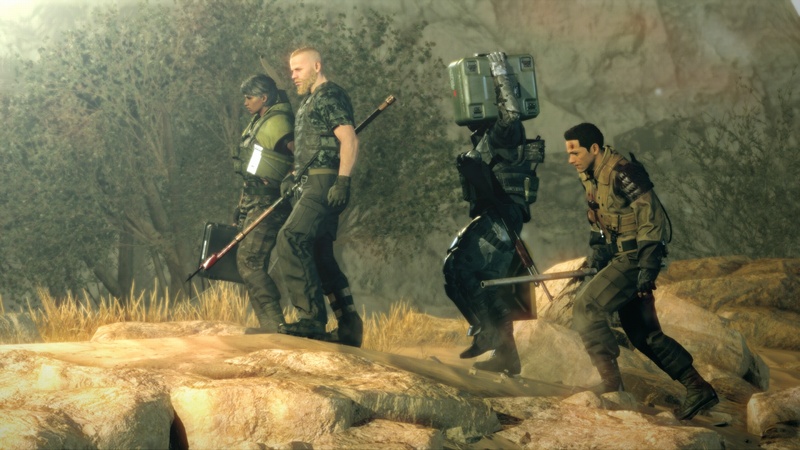 Metal Gear Survive was first announced on August 16, 2016 during the Gamescom 2016 event. However, this was not the first time the concept of a zombie game was toyed with, as Hideo Kojima admitted on April 29, 2013 that he always wanted to make one during Metal Gear Solid V's development, and Kojima reportedly requested to Platinum Games that the sequel to Metal Gear Rising: Revengeance have Gray Fox fighting against nanomachine-empowered zombies. The game's development was first hinted at on December 17, 2015 when Konami started recruiting for a new Metal Gear development staff. 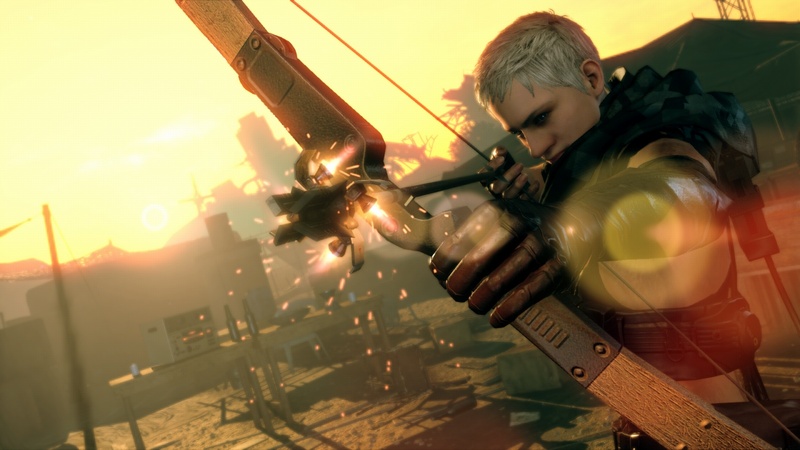 Konami Europe president Tomotada Tashiro described Metal Gear Survive as a "fresh take on the series' famed stealth elements", all with a "unique co-op setting that is designed for a truly engrossing multiplayer experience." Konami USA replied to a fan on Reddit, in which they stated that Metal Gear Survive will have an option for those who prefer to play solo. They continued, stating that the game's story "should be considered as a parallel story." 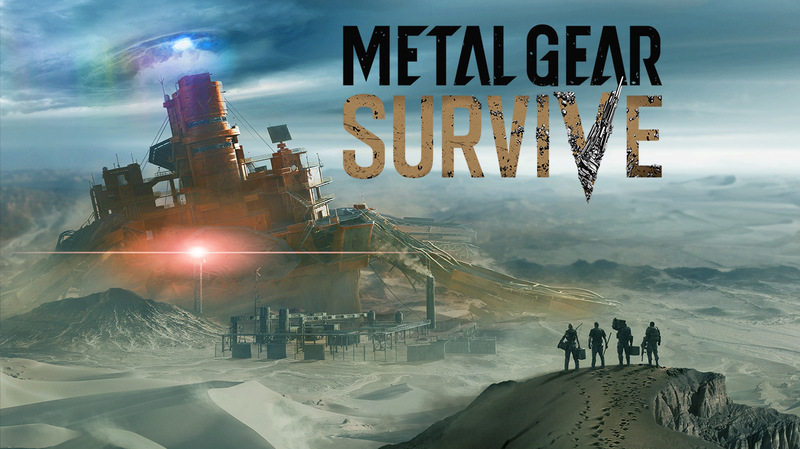 They also stated the same team that worked on Metal Gear Solid V is working on Metal Gear Survive. During a stage presentation at TGS 2016, Hideo Kojima was asked if he had anything to do with Metal Gear Survive. 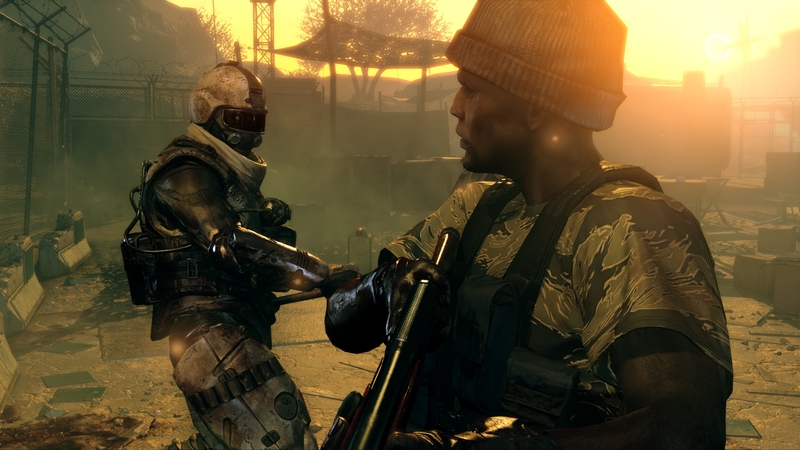 He stated that the game had "nothing to do with [him]," the Metal Gear series is about "political fiction and espionage,” and zombies don't fit into his vision of the series. Yoji Shinkawa also stated that he wasn't involved with the game. He jokingly said that Metal Gear Survive would have mechs if he worked on it. I am guessing we should hold out for the PC version. 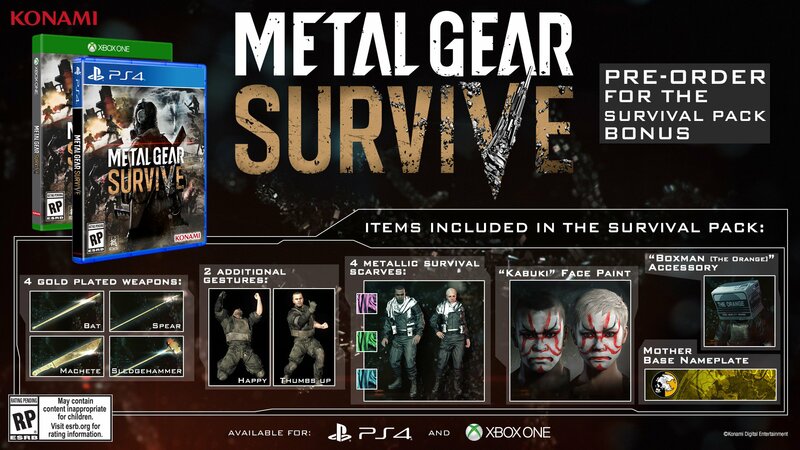 I wrote: Co-op Metal Gear with survival elements. We don't expect it to beat Rust, but we do expect a good time.